Be a part of the creative process as you help provide feedback on a not-quite-finished documentary to help the filmmaker move forward with finishing the film. This is our 12th year of exhibiting the non-fiction work of independent filmmakers. Each film we program has characters of extraordinary presence, whether animate or not, and compelling stories. Each is a signature of excellence in craft. 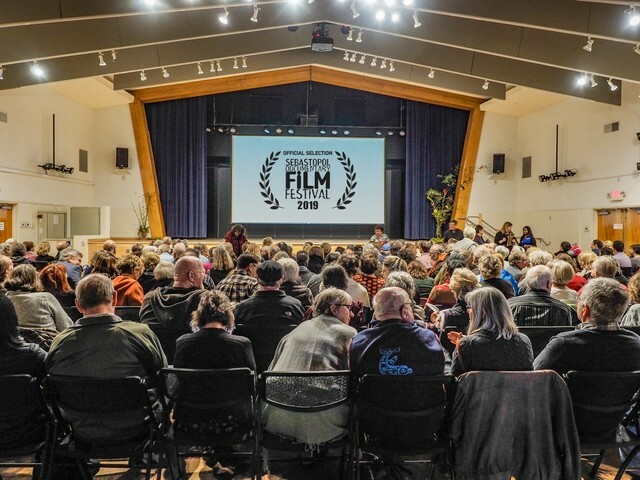 SDFF exists to fulfill filmmakers’ desires to be seen, to be heard and to have an opportunity to make a difference. We are known for programming work for a discerning audience that enjoys being challenged as well as entertained. Frequently there are discussions with the filmmaker after the showing.